Can the Army harness the inertia to transform navigation? The Army is ready to move into the future. Key to this vision is Futures Command, complete with a four-star general to oversee modernization and a promised technology-forward approach for fighting the wars of today, tomorrow and, hopefully, not yesterday. To that end, the Government Accountability Office published a report on Army modernization to ensure Futures Command is being all it can be. Most of the technologies covered in the report are near-future projects. These include a next-generation squad automatic rifle, targeted for 2022, and a next-generation combat vehicle, aimed at 2026. From 2028 to 2050 there’s a long gap, with the middle of this century as the expected timeline for quantum assured positioning and navigation. We’ll get to the quantum aspect in a second. 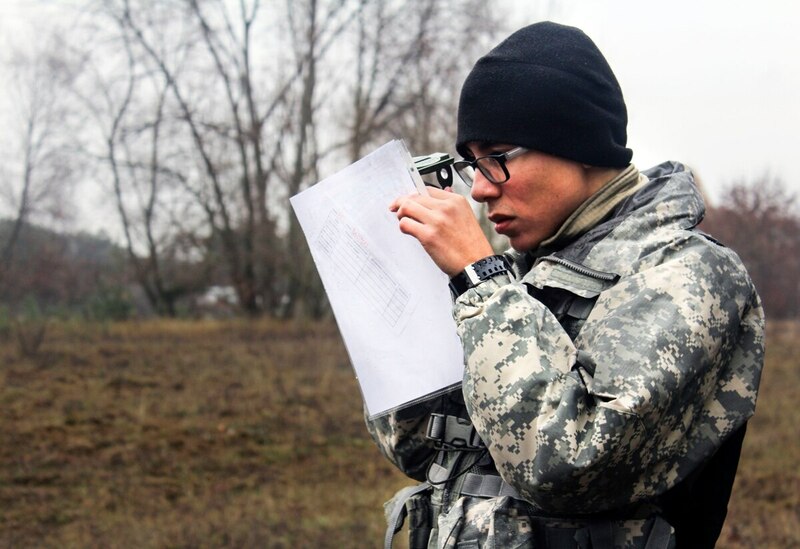 Assured positioning and navigation is part of the broader goals for an Army network. As stated in the GAO report, the network will be “a mobile system of hardware, software and infrastructure that can be used to fight cohesively in any environment where the electromagnetic spectrum is denied or degraded.” Right now, denied environments are a consideration, but not the dominant landscape of war (excepting, of course, the fighting done in passively denied environments, where mountains or other obstacles interfere with radio and other signals). Quantum assured positioning and navigation is one distant aim of a whole family of new navigational tools. Most navigation sensors use a combination of inertial sensors and checks against an outside location system; think of a cellphone’s accelerometer and GPS reception when giving driving instructions. Most of the time, the data from the sensors match the route anticipated from the last checkpoint, but not always. The better the inertial sensor, the less frequently a navigation tool needs to check with an external source to know where it is. With data back to at least 2014, DARPA’s Beyond GPS projects include a tool that seeks to use “quantum physical properties to create extremely accurate inertial measurement devices” to enable navigation tools to operate for a long time without external confirmation of location. 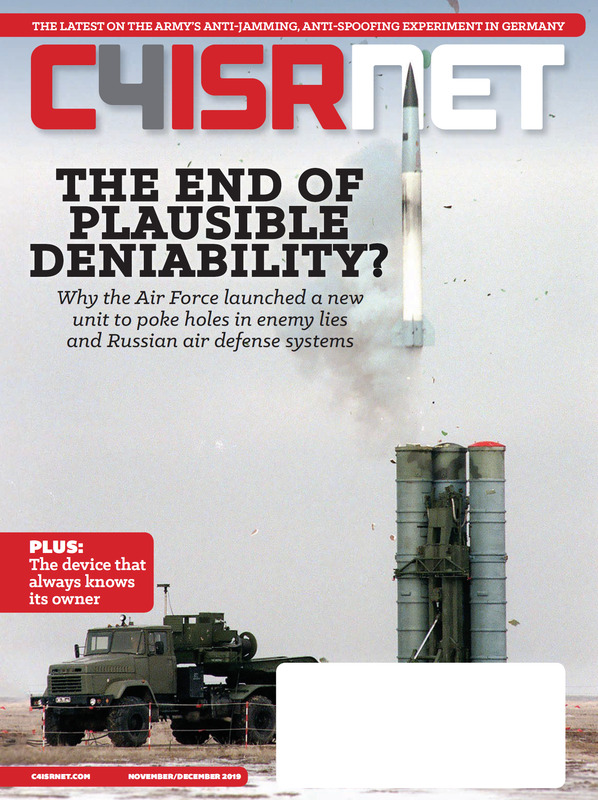 That the GAO and the Army don’t expect to see quantum assured positioning and navigation until 2050 suggests that the technology is not quite within reach, but that it will be available within a little more than 30 years from now. “Next-generation combat vehicle” may be catchy branding; “Next-generation navigation system” might be the literal truth.